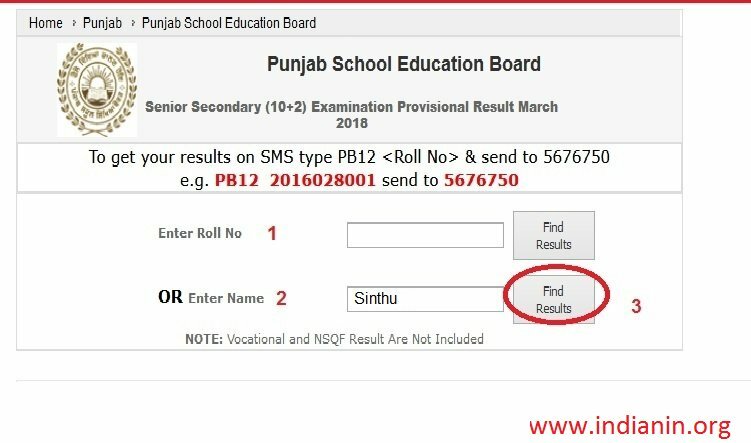 The Punjab School Education Board (PSEB) has released the results of Class 12 today, Candidates can check their scores at Punjab Educational Board web page. While the Education Minister, Aruna Chaudhary, had earlier confirmed the result date by April-end, she has, however, called a press conference to release the merit list. The exams for Class 12 commenced from February 28 and concluded on March 24. Go to official website of the board, Click on “Result” Tab in Main Menu,the result notification page will be displayed enter the following details and get your scores. In result page click on the “Now Available” link result page will be displayed. Click on “Get” Button and get your Result on the screen. 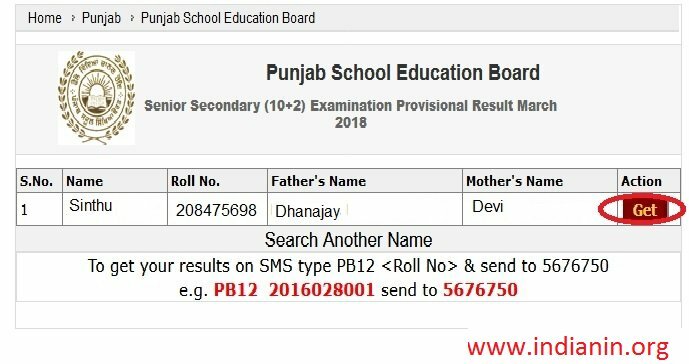 ** Ludhiana students bag top positions PSEB Class XII result in both academic and Sports category. 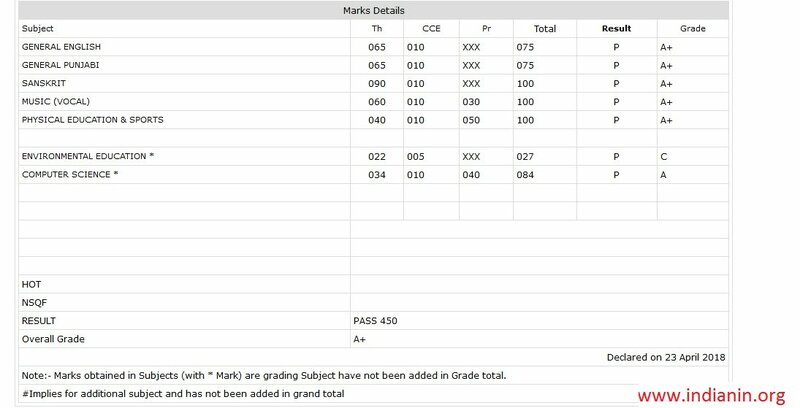 ** The pass percentage for regular students is 68.42% while for the Open School students it’s 40.07 per cent. ** The overall pass percentage of Class 12 students this year is 65.97 per cent. ** Last year the overall pass percentage was 62.36. The girls have outnumbered boys like last year with 78.25% pass percentage. ** The pass percentage for boys is 60.46%. ** Out of the 3,00,417 students who had appeared for PSEB Class 12 Board exam 2018, 198,199 have passed. ** In sports students merit list, Prachi Gaur with 100% marks and Pushwinder Kaur, also scoring 100%, stood first and second respectively. ** Both are from humanities stream and from BCM Senior Secondary School, Focal Point, Ludhiana. ** Third rank went to Mandeep Kaur from Sant Mohan Das Sr Sec School, Faridkot, who scored 99.56% in humanities. 72.77% of urban and 65.26% of rural candidates have cleared exam.